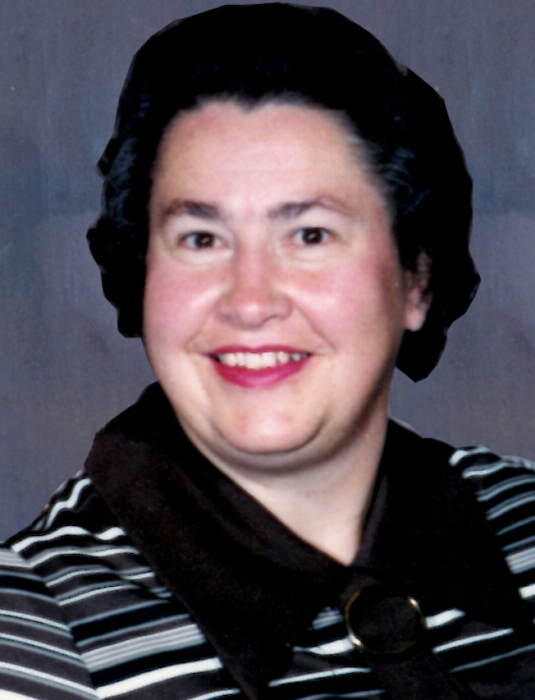 Nedra Delores Jones Herzog, age 85, of Kemmerer, Wyoming passed away peacefully on April 9, 2019 at Legacy Home in Spanish Fork, Utah. Nedra was born February 20, 1934 in Tabiona, Utah as the seventh of nine children to Harold (Guy) and Mary Jones. She graduated High School in Big Piney, Wyoming and then graduated from LDS Business College. Nedra married Harold Herzog for time and all eternity on July 30, 1954 in the Logan Utah LDS temple. A devoted wife and mother, Nedra lovingly raised five children. She led a life of service, sacrifice, unconditional love, and humility. Nedra was a wonderful wife, mother, grandmother, daughter, sister and friend always loving, kind, generous, optimistic, happy, and a little sassy-spunky. Her laugh was contagious and when she got going, her laughter would end in tears of pure happiness. She served in numerous callings within the Church of Jesus Christ of Latter-Day Saints and her entire life was centered on her family and the Savior. She had many hobbies and talents including square dancing, baking, crocheting, sewing, quilting, and playing board and card games with her children and grandchildren. 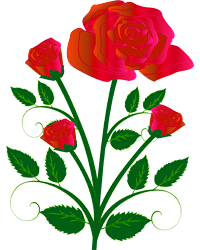 Nedra is survived by husband Harold; her children (and spouses) – Mark (Wendy), Trudi (John), Matthew (Roberta), Holly (Peter), Jared (Valerie); 15 grandchildren and 19 great-grandchildren. She is also survived by her sister, Meada, brother, Bruce, and many brothers and sisters-in-law. Nedra’s family would like to express their love and deep gratitude toward the members of the Kemmerer 3rd ward of The Church of Jesus Christ of Latter-Day Saints, the Kemmerer Police Department, South Lincoln Nursing Home, and Legacy Home for their tender and comforting care and compassion in caring for Nedra in her later years of life. A viewing will be held at the Kemmerer LDS Stake Center on April 16, 2019 from 1:00 P.M. Until 2:00 P.M. Following the family prayer, a graveside service will be held at the South Lincoln Cemetery in Kemmerer at 2:30 P.M.; with Bishop Destry Dearden officiating. Interment will take place at the South Lincoln Cemetery.